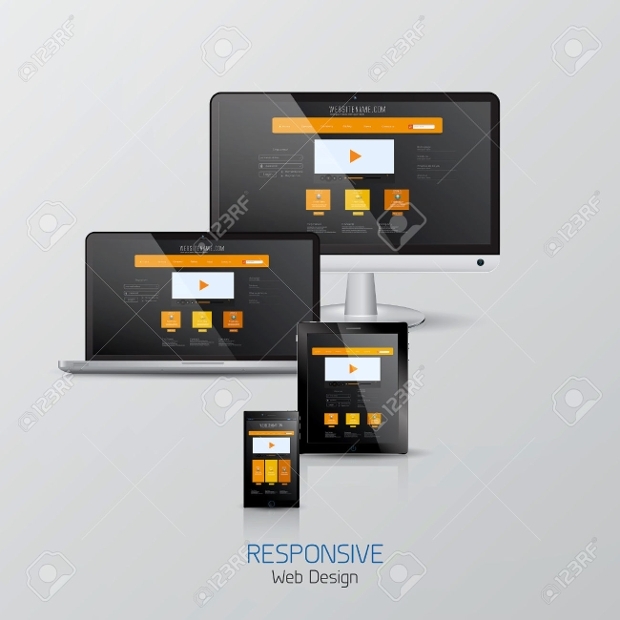 A responsive PSD design is essential for your website in order to advertise and create a usability for a younger audience who will be accessing you website remotely and on the go. 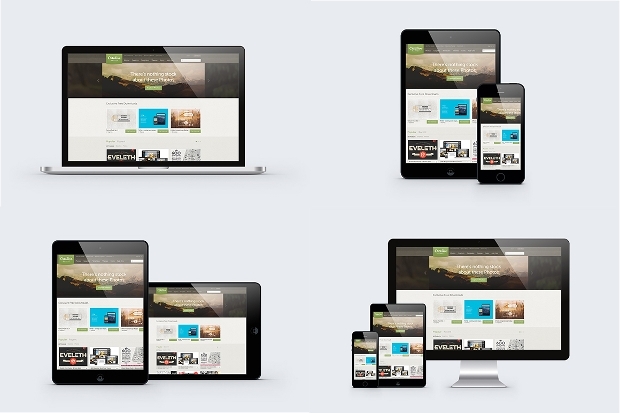 It is important that your website is accessible on a range of different devices, and this list has put together a range of the best digitally responsive devices that will help you to find the best responsive PSD website design in order to market your company. 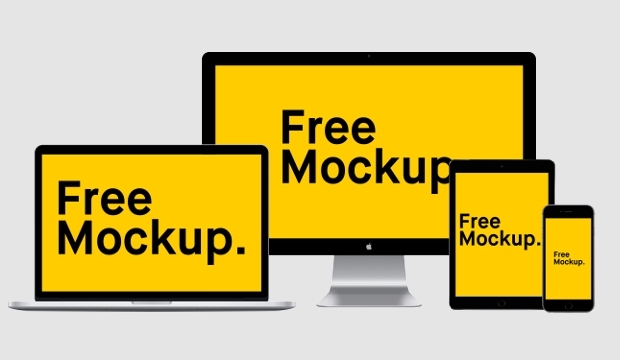 This PSD Mockup Designs is a simple way to show the website screen shots for your business or e-commerce site, as is quickly takes the design of your site and creates a picture for advertising and pitching purposes. 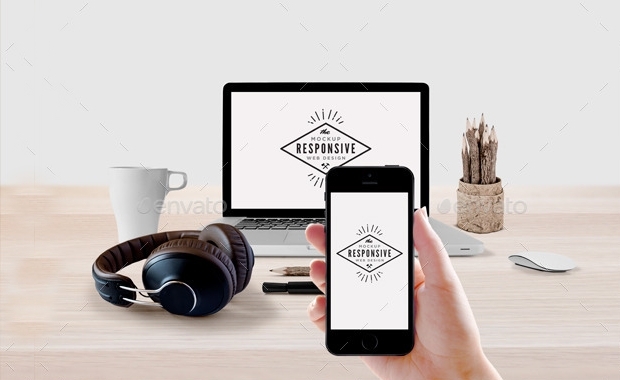 This flat PSD design mock up is a simple blue and white design of a website, which could be used as a company website for a variety of different businesses and e-commerce sites in order to advertise and provide services. 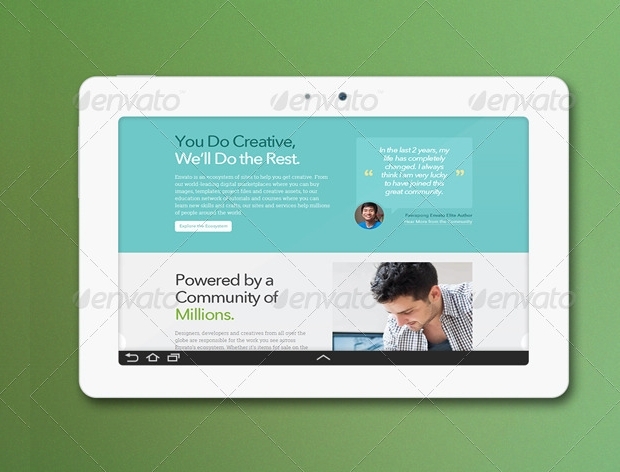 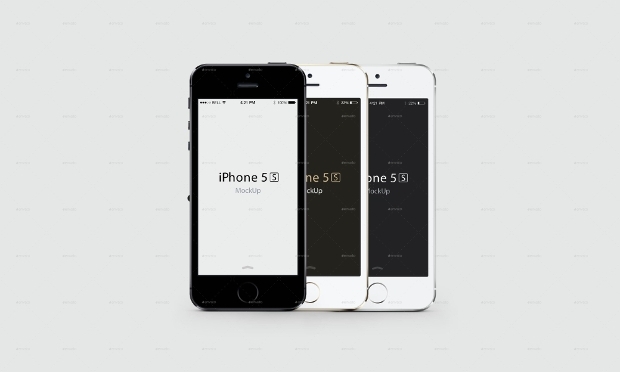 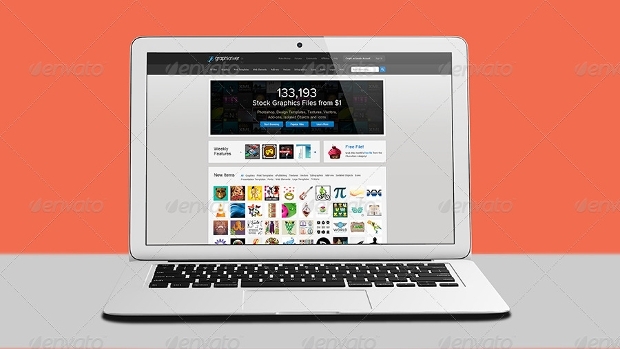 This mock up design can be used as a website design for a company or business, and is useful to use on many different devices between phone and computer. 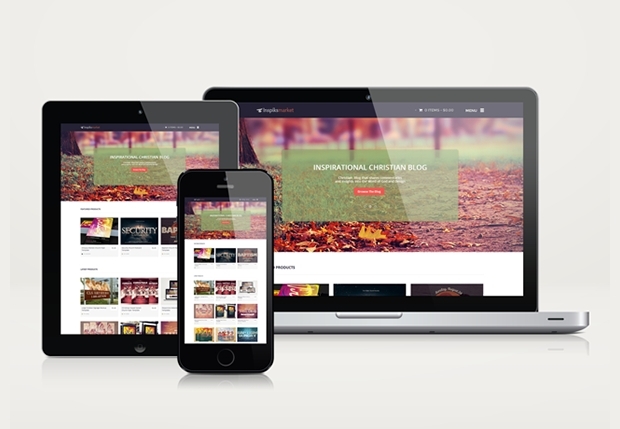 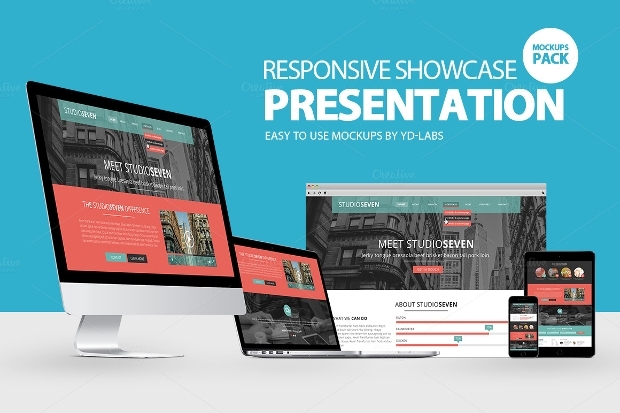 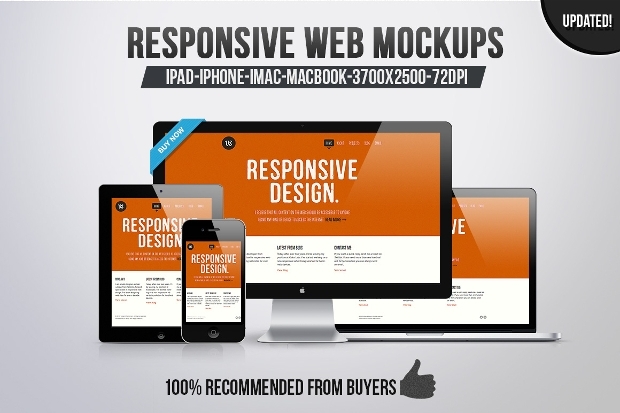 This mock up is totally responsive and customisable to your business designs. 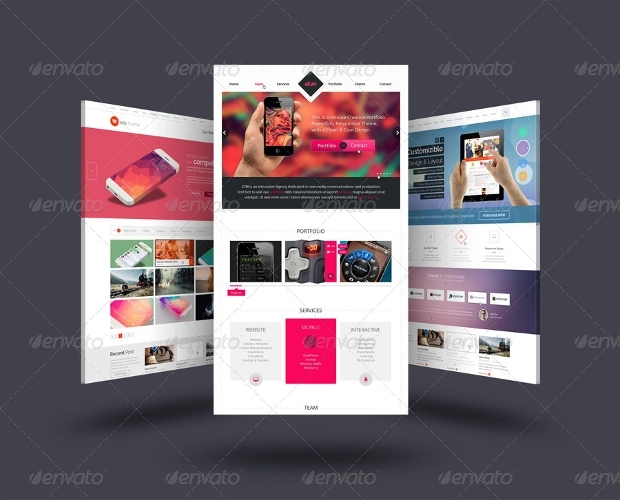 This website design uses white and orange to create an eye-catching website design that is suitable for a wide range of website designs for a large number of businesses. 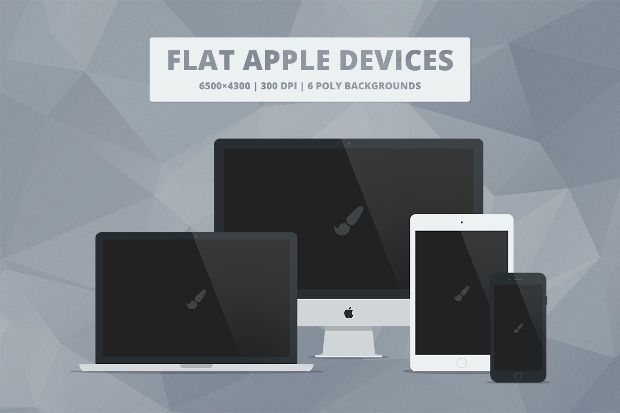 It is totally customisable and fits on all devices. 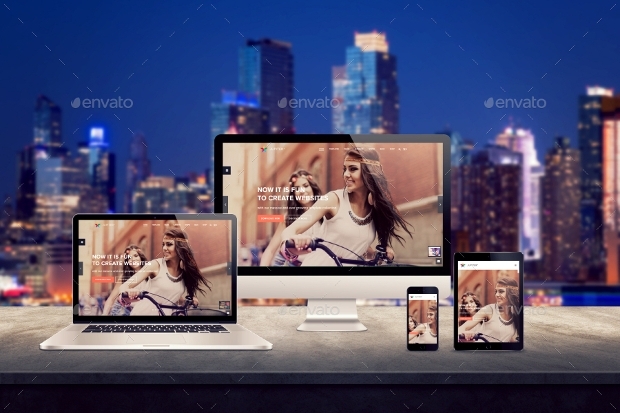 This responsive design template uses the design inspiration of a messy desk to create a template that is suitable for more modern and stylized mock up websites and designs. 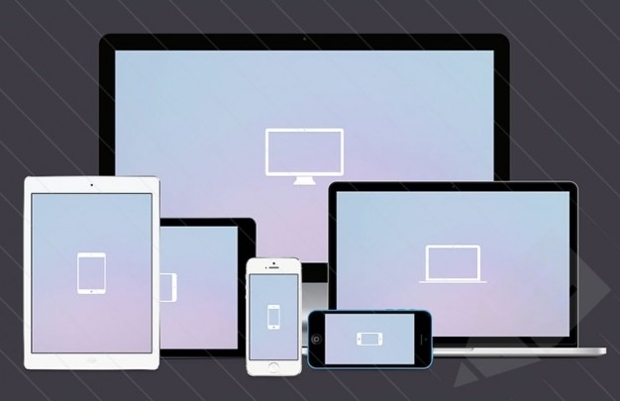 The design changes to suit the screen of all tablets and phones so that it can be accessed on many platforms. 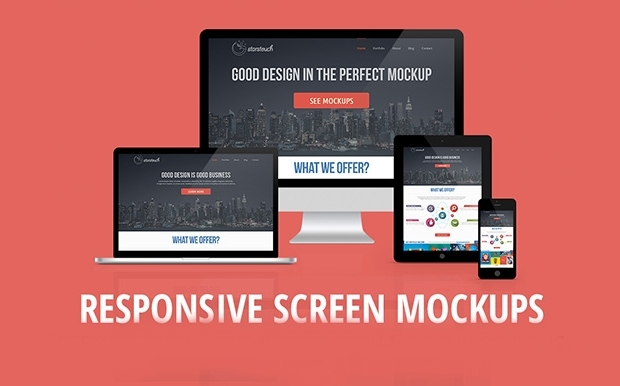 This app screen responsive PSD mock up is a simple website or app design that fits around the design of different phones and devices. 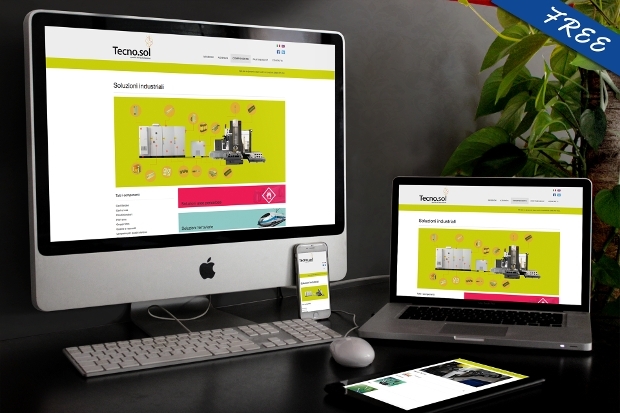 It is customisable to your own website designs and makes it much easier to market products to a younger audience who use different devices. 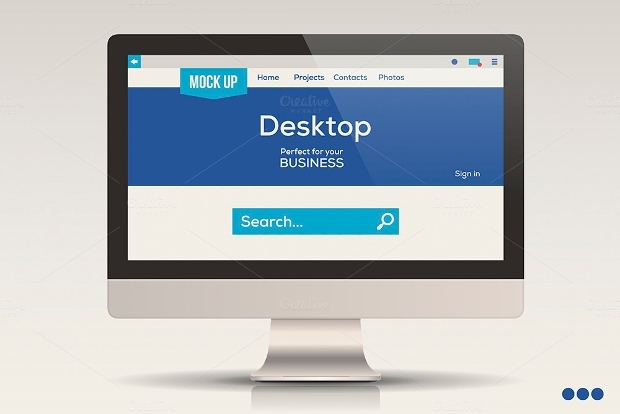 This website design mock up is a professional business website mock up with a range of different images and text. 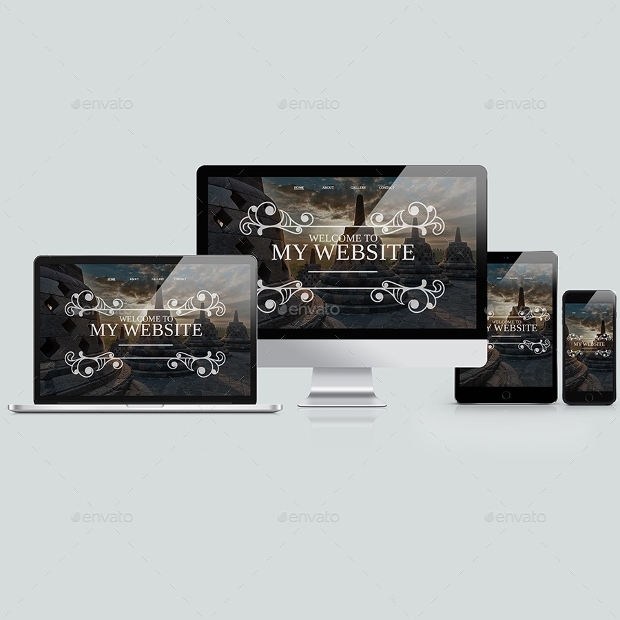 This design automatically changes itself to become suitable for a range of different devices, making this design ideal for marketing and e-commerce websites. 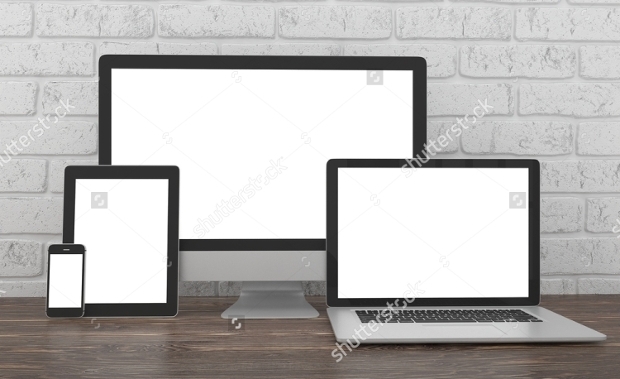 This desk PSD design uses inspiration of a messy desk surface to create a design that is suitable for many devices, and it totally customisable for a range of different businesses and companies. 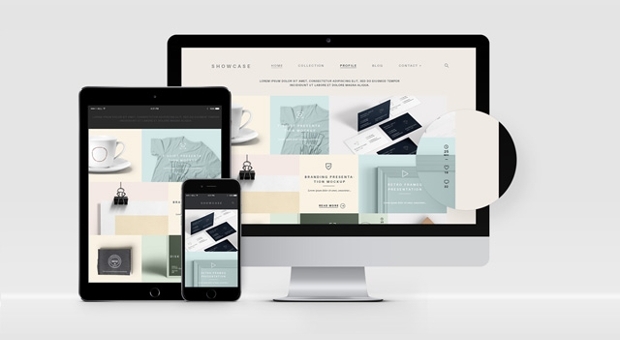 We hope that this list has helped you to find the best options and inspiration for your company website design so that people can access your information on a wide variety of platforms, including phones and tablets. 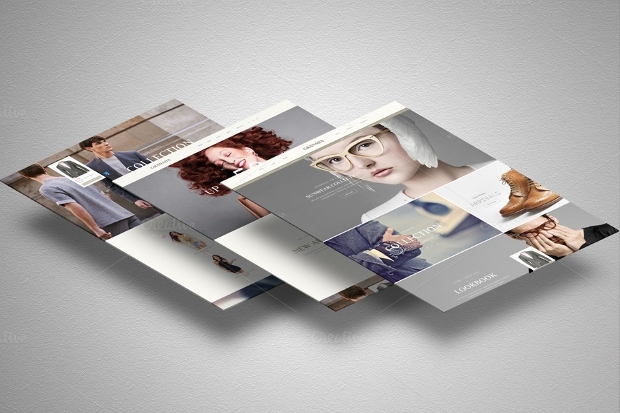 We are positive that this list has provided you with some of the best options to create a beautiful and versatile website design.